Last year I wrote about the time I ate 1000 calories a day for 5 days. 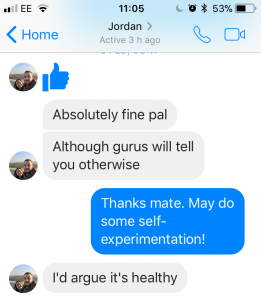 It was a self-experiment to test accepted truths around weight loss and nutrition. Basically, I wanted to know what it was like to eat 1000 calories a day and then report on the reality of it. The story seemed to resonate, because it’s the most popular post on my site. What’s interesting to me about the 1000 calories a day experiment is that it’s actually quite easy to do. You don’t need any special equipment, you don’t follow any special rules, you don’t need to eat in certain windows – you just eat 1000 calories a day. No more, no less. People with an inherently high level of discipline around food and exercise are trying to teach people who lack those things to lose weight. And it’s not working. Why doesn’t dieting work for the long term? How long is a piece of string? I’ve been a personal trainer for 15 years now and in that time I’ve seen every kind of weight loss client there is, from the super-motivated to those who are unwilling to change their lifestyle. In this small sample size alone I can tell you there are dozens of different reasons why people don’t lose weight. The diet is too complicated to follow. The diet is too hard to stick to. The diet is too restrictive (not enough variety). There’s no one-size-fits-all diet. There’s no ‘best diet in the world’, there’s merely a diet that works for you. Why does 1000 Calories a Day Work for Weight Loss? As far as I can see, the 1000 calorie a day diet works because it’s both really effective and also really simple. Those two things are remarkably powerful. It’s amazing what people will endure in order to look good, so a few weeks of being hungry is a small price to pay when they see the scales heading in the right direction for the first time in a long time. When you consider that some people will endure the pain of tattoos, surgery, high-heeled shoes, waxing, piercing and liposuction in the name of looking good, spending a few days a bit hungry whilst easting 1000 calories a day doesn’t seem too bad, does it?! Does a 1000 calories a day diet work for weight loss? Here’s the thing with following a 1000 calories a day diet – it always works for weight loss. Unless you’re particularly tiny, eating 1000 calories a day will definitely see you lose weight. By that measure, it’s a really effective diet. There are few diets as effective, in all honesty. Weight loss and fat loss is a question of calories and by consuming so few calories every day, the weight is going to come off. If you can and do stick to consuming 1000 calories per day, rest assured you’ll lose weight. When I did it I lost 8lbs in 5 days. I was pretty hungry, but nothing too bad. In the original article I explained how I felt and what I learned, but the take away message is this – yes, eating 1000 calories a day works. It’s not easy, but if fat loss and weight loss are your goals, it works. So that’s the effectiveness box ticked. Next up is the simplicity of a 1000 calories a day diet. In one of the sections above I mentioned that I think there are two reasons why a 1000 calories a day diet is effective – one is because it works, the other is this… BECAUSE IT’S SO SIMPLE! In the fitness and nutrition world, a lot of personal trainers lose sight of what people actually want. They may need an overhaul of their entire nutrition and exercise approach, but they’ll reach that point when they’re ready. More often than not, they’re looking for a solution, an end goal. A result. On a 1000 calories a day diet approach, there’s no rules, other than eat 1000 calories per day. Anyone can follow that – it’s easy! So that gets over another stumbling block – a stumbling block that affects diets such as the Paleo Diet, the Zone Diet, Weight Watchers, Slimming World etc. With those diets you have much more ‘work’ to do, such as eating compliant foods, eating different foods on certain days, eating prescribed amounts of certain foods etc. With 1000 calories a day you have one rule – don’t exceed 1000 calories a day. You can’t get much more simple than that. Is Eating 1000 Calories a Day Bad For You? Case closed. So, if you’re worried about the health effects of a short term 1000 calorie a day diet, don’t be. It’s fine. Healthy even! Actually, a side note on this. When I told people I was doing a 5 day, 1000 calories a day diet experiment the only people who told me it was unhealthy were overweight. 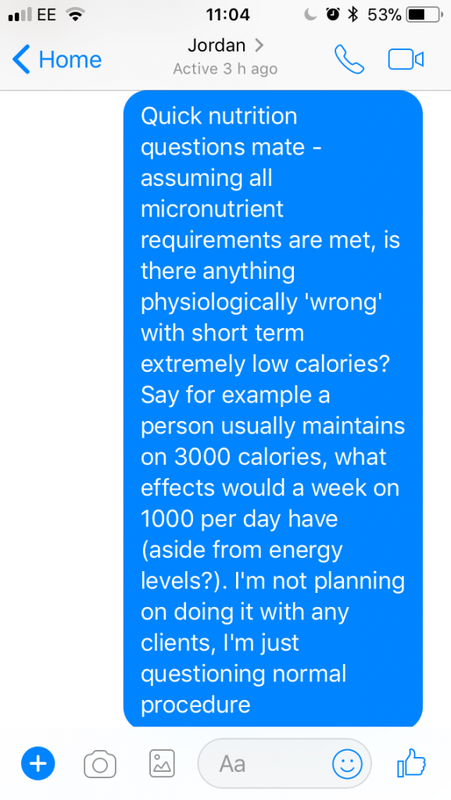 Somehow in their logic putting 1000 too many calories per day into their body is less of a cause for concern than short term restriction! Keep the diet simple, but expect hard days where you feel hungry. 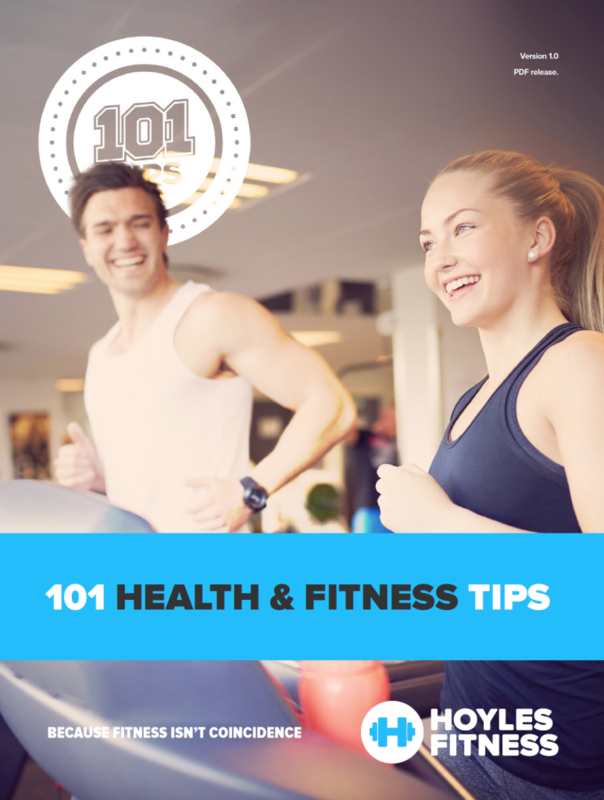 Consider 1000 calories per day your staple, but add extra if you’re being active. Don’t punish yourself – if you’re starving, eat a few more calories. Try to ‘group’ your calories – I found splitting my meals into a couple 500 calorie meals helpful. Don’t eat your calories too early – it’s a long way to go if you’ve eaten all of your calories at breakfast! Drink a lot – ideally water. Don’t waste calories on liquids! Go for bulky items such as vegetables. 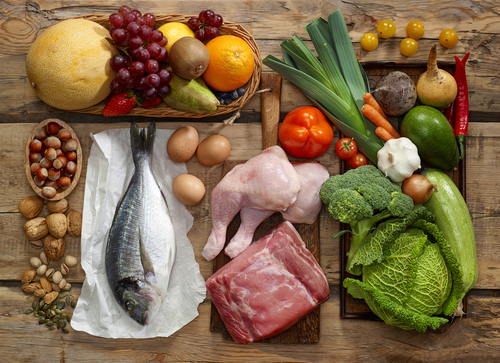 Keep the diet lean, but the highest food quantity you can get away with. Don’t neglect your vitamins. These are ideal. The key thing here isn’t to expect a really high performance output whilst on low calories. 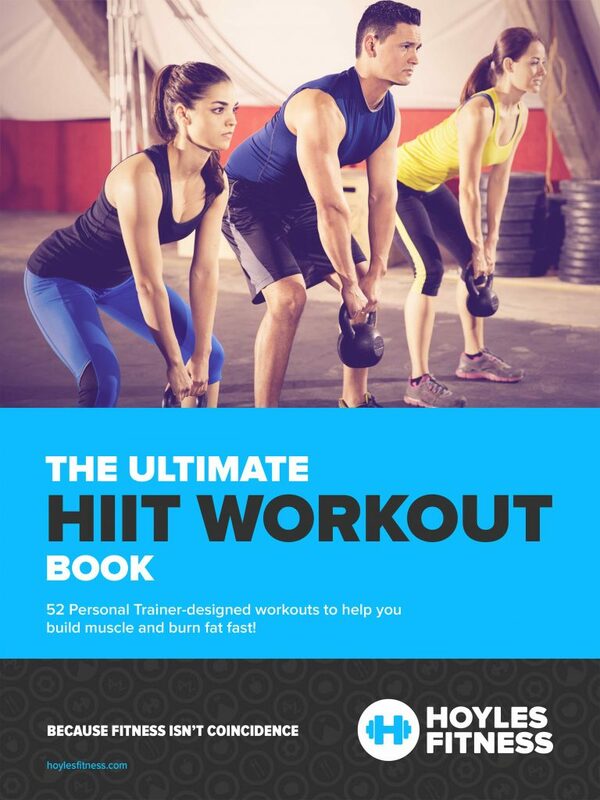 Keep your workouts short and intense. You can’t expect to run marathons or cycle 100 miles on such low energy intakes – the point of this is to create an energy deficit, so we are purposely under-fuelling the body. Will I Be Hungry on 1000 Calories a Day? Yes. Of course you will. How hungry depends on how much you usually eat – if you eat a lot of food, it’s going to be a big shock and you’ll be really quite hungry. But, and this is important, you’ll learn that hunger is transient – it comes and goes. 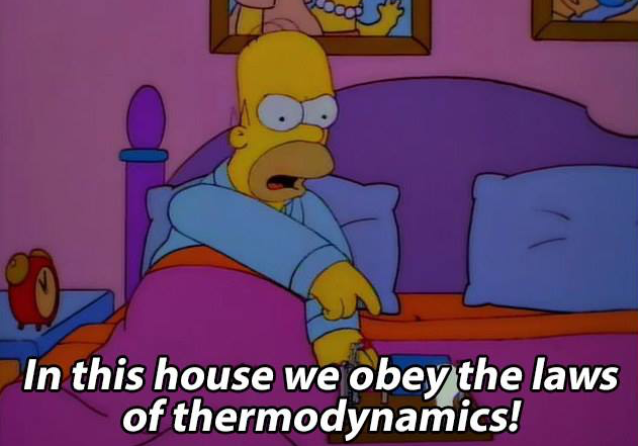 You won’t be permanently hungry, it’ll be periodic but it may be intense when it’s here. I found having a drink of water helps, as does doing something active. The reality is that any diet will see you go through periods of hunger, so expecting to diet/lose weight without a hungry period is a pipe dream! You are going to be hungry, but accept it. Just don’t be a slave to it – if you’ve been losing weight, an occasional re-feed day won’t do you any harm. Keep an eye on your weight loss and if it’s consistent, you’ll be able to afford the extra few calories. When Should I Stop Eating 1000 Calories a Day? Here’s where self-restraint comes in. I’d keep an eye on your weight loss and make decisions based on this. I’m certainly not suggesting you should live on 1000 calories a day for ever, but instead use it as a short term weight loss boost. Once you’ve lost 5% of your body weight, maybe throw in a couple of days per week of re-feeding, where you increase your calorie intake for the day. At 10%, I’d probably switch the ratio to a 5:2 or 4:3, where you are eating ‘normally’ for the higher number and going for 1000 calories a day on the lower number. As ever, be sensible, don’t be stupid. The idea is to improve your health, not harm it. Next Next post: Battle Rope Conditioning Workouts – The Complete Guide!